School was awarded the School Games Mark Silver as recognition for entry to improving opportunities for competitive PE in school. To gain the Eco Schools Bronze Award Archibald First school had to demonstrate its commitment to caring for the environment. We gathered together a team of adults and children and carried out an environmental audit. To move onto the Silver Award our Eco Team (the Green Team) had to use the information from the environmental audit to create an action plan. The Green Team keep a close eye on the rest of the school, letting us know how well we are doing and reminding us when we need to do better! Our first key action was to make sure that we recycle as much as we can. Finally, after three years of hard work we applied for Green Flag status. To achieve our Green Flag we had to submit our application to a panel of experts which was then followed by an external assessor who came to school to check that we were following our action plan. We now proudly fly our Green Flag over the school entrance. We have since maintained our Green Flag award for another 3 years. The school staff and Governors achieved Financial Management status and have now met the criteria for the School Financial Value Standards (SFVS) ahead of the March 2013 deadline. In 2016 we renewed our Healthy School award. In order to achieve this award we had to make sure that all children have access to at least 3 hours of exercise and activity. In addition to which we were active members of the Newcastle school sports partnership. Archibald First School’s commitment to embedding ICT into the curriculum earned us the Becta ICT Mark. We renewed our Next Generation Learning accreditation in 2012, and have a three-year plan in place to develop even further. We were very proud when our school was awarded the Basic Skills Quality Mark in recognition of our commitment to providing a first class curriculum for all our pupils. We are also an International School. This shows that we have an international ethos in our school and explore through our curriculum how we can have an impact on the world. 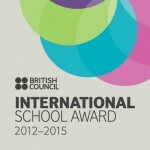 This covers a wide range of activities, including our School Council and in our Modern Foreign Languages lessons. 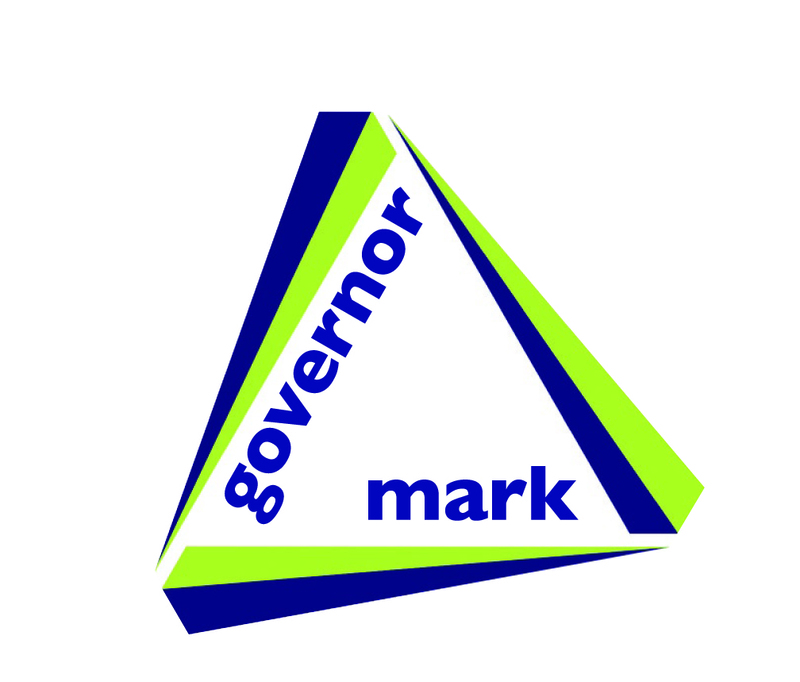 We recently received the Governor Mark. This is a challenging award. Not only does a governing body need to show that it follows good procedures and fulfils statutory duties, but there is a high value placed on evidence of impact – the difference the governing body makes to a school. We have also achieved Artsmark status. This is a nationally recognised award which shows we demonstrate excellence in arts and cultural provision.